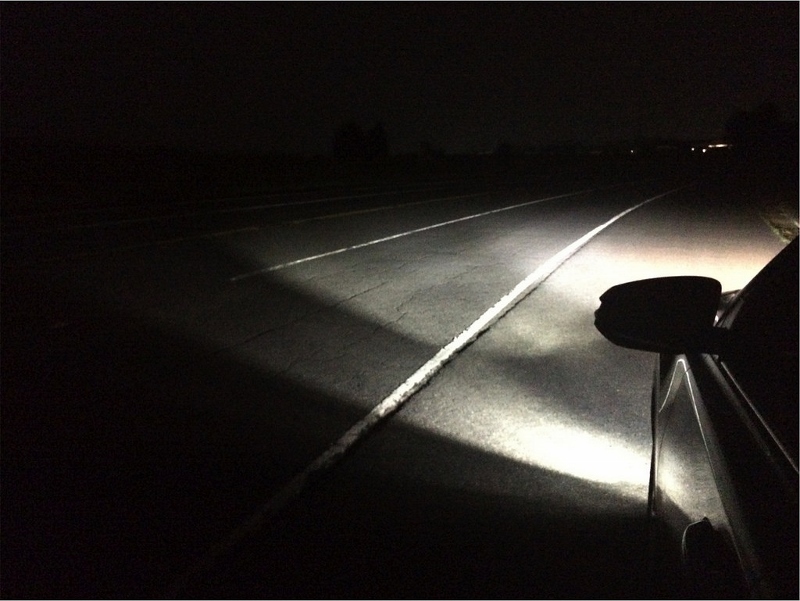 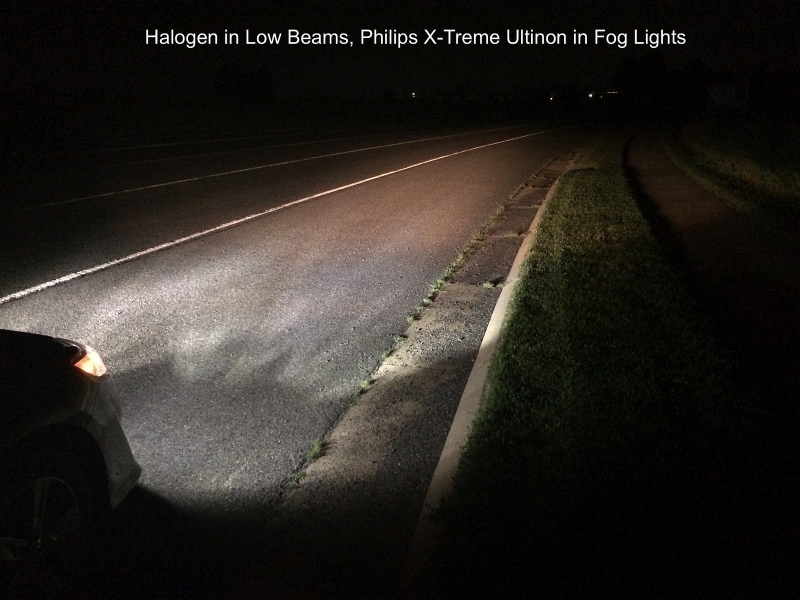 We recently introduced the Philips X-treme Ultinon LED Bulbs and we've been getting many questions from customers relating to the performance of these LED bulbs vs. halogen bulbs in their fog lights. 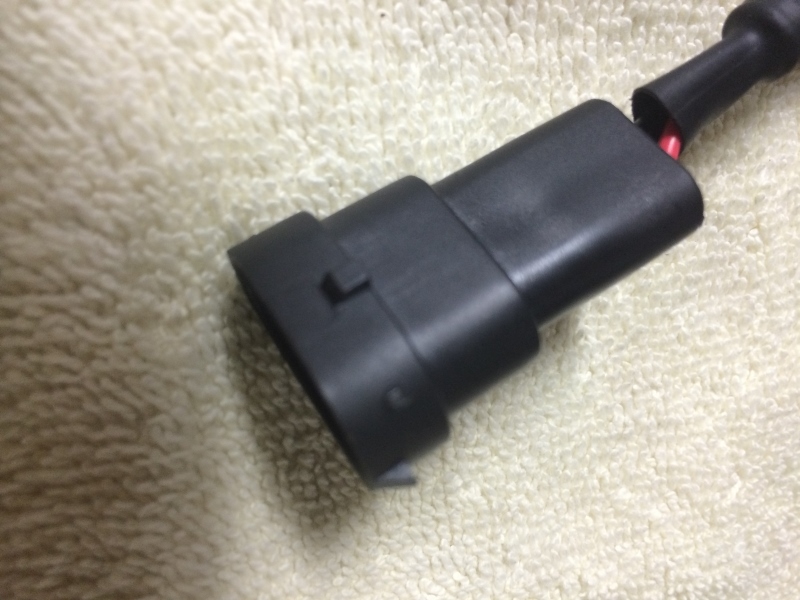 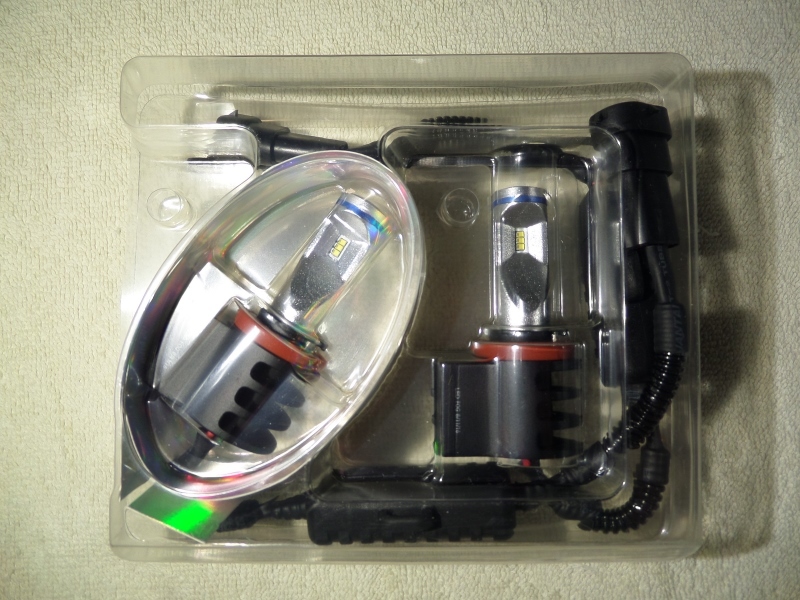 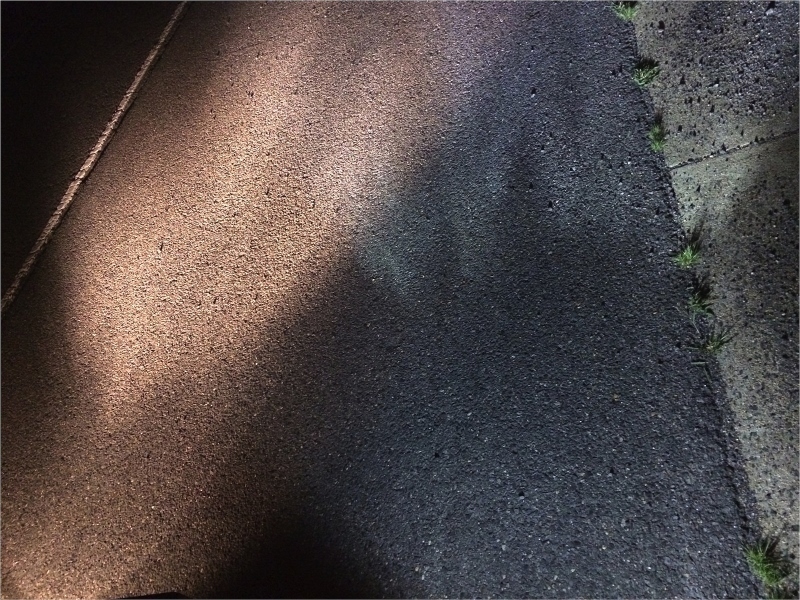 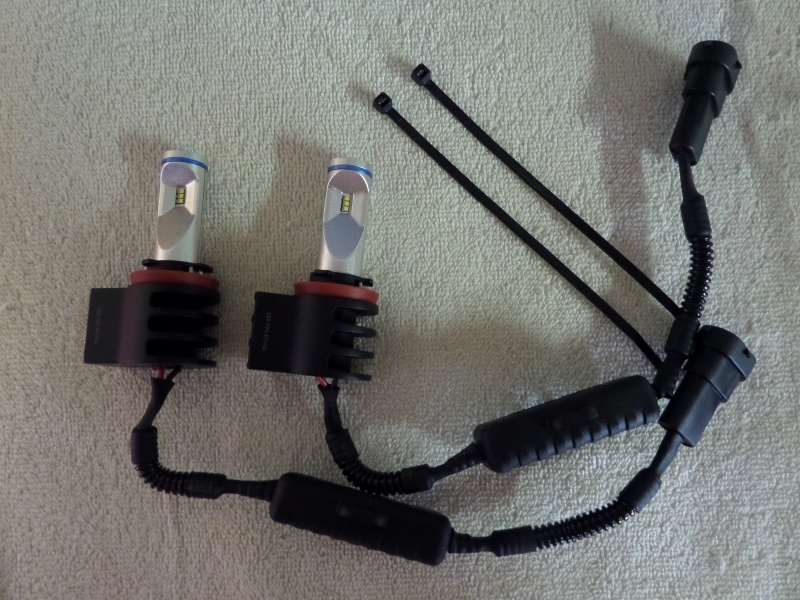 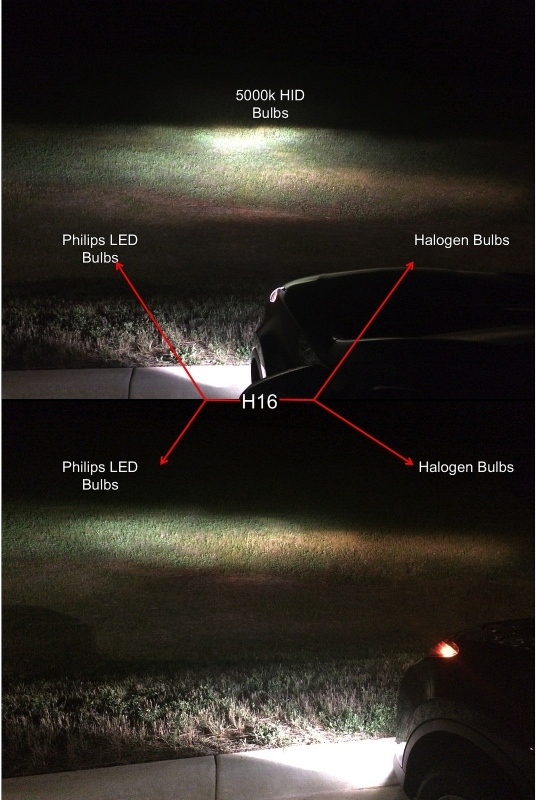 One of our customers (GreatAvalon) recently took the time post a review and some awesome pictures showing the difference between the Philips LED bulbs and halogen bulbs in his Toyota Camry. 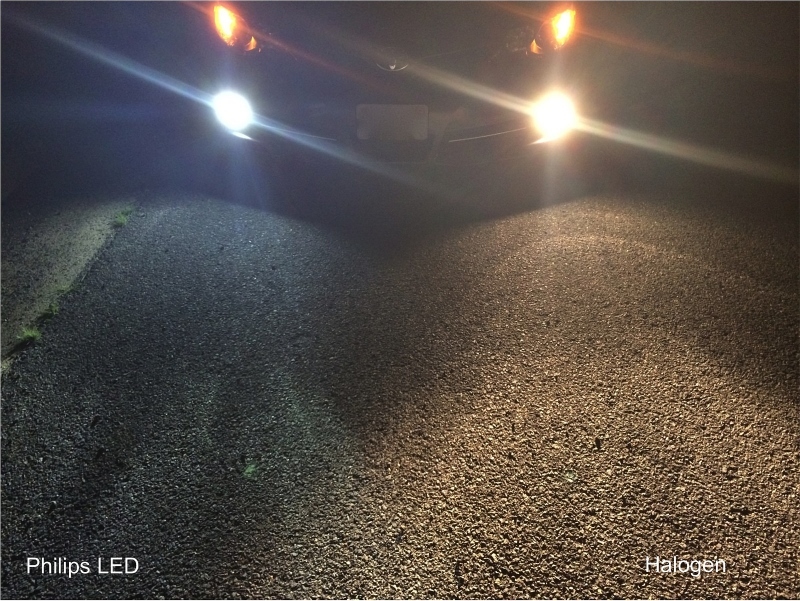 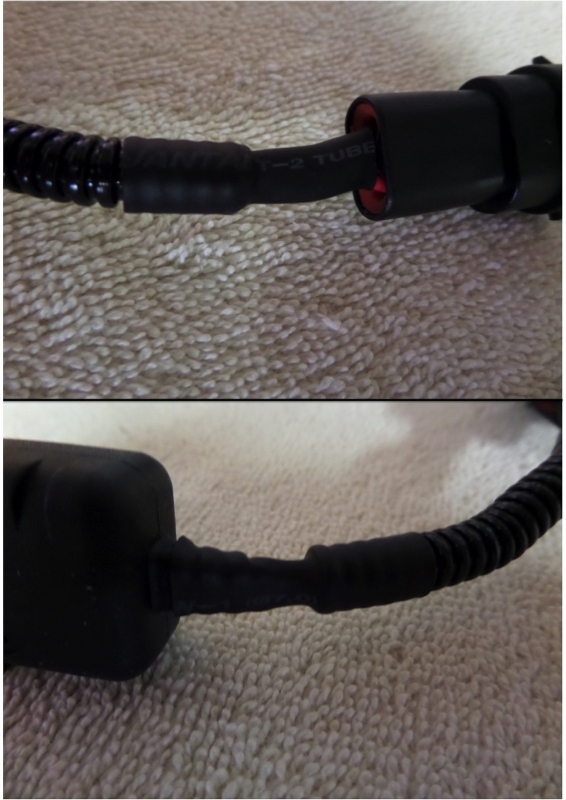 Not only did our customer to take the time to post up comparison pictures between the two but also went into detail regarding the product and results. 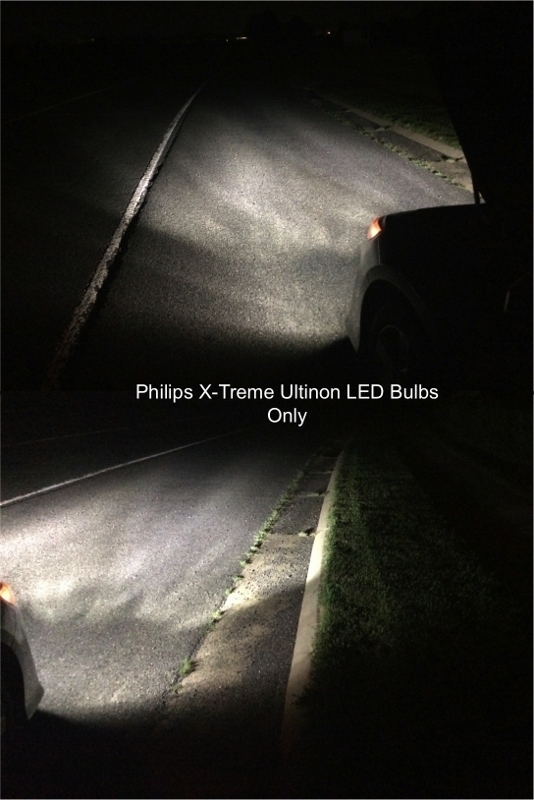 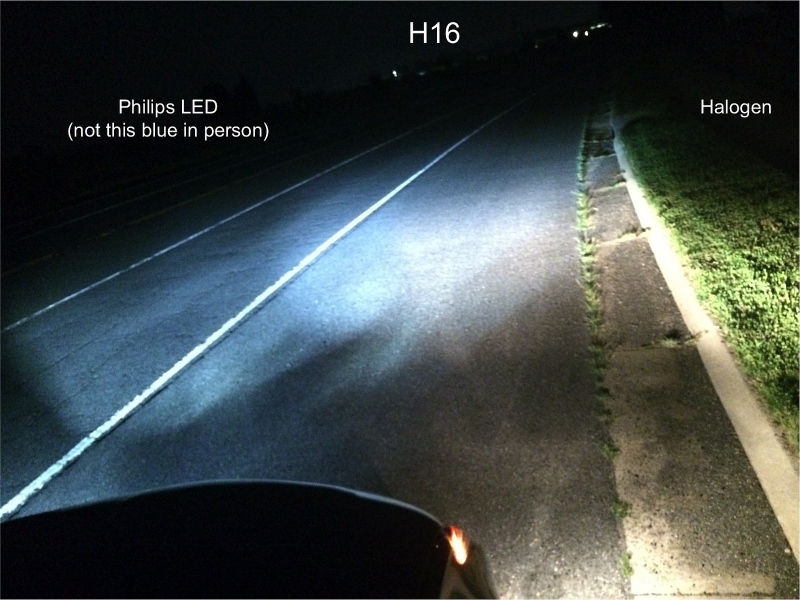 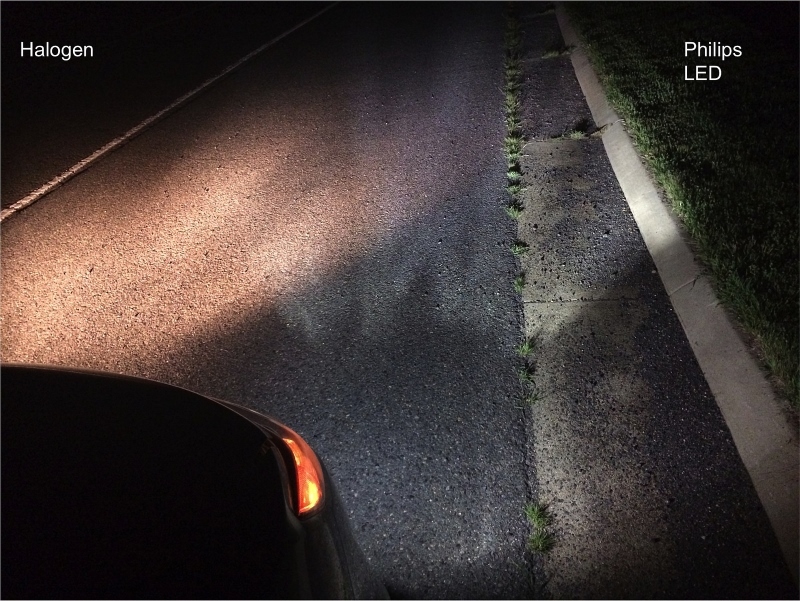 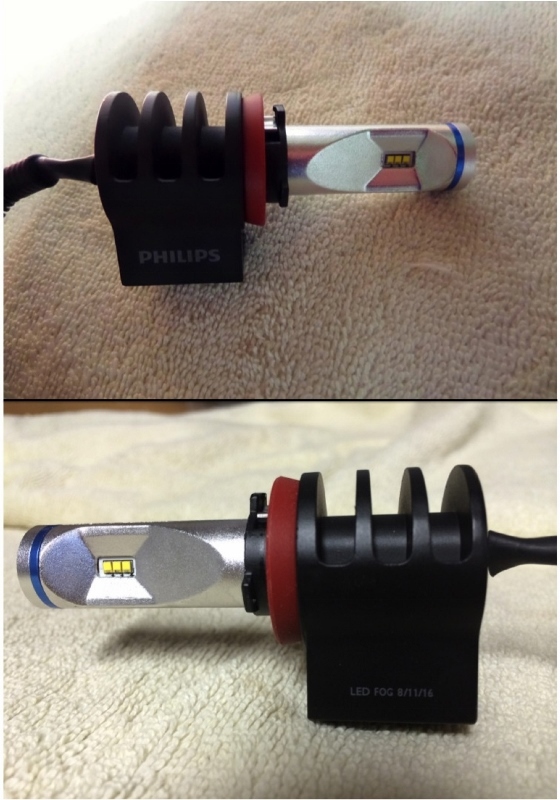 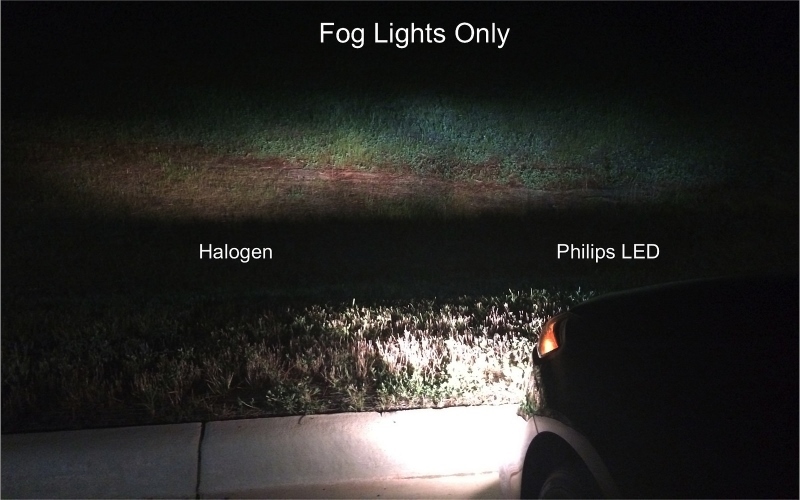 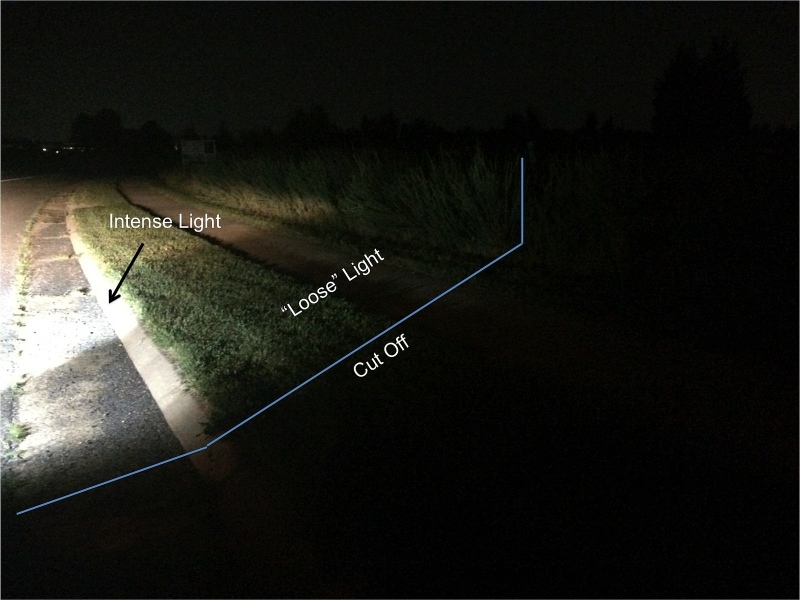 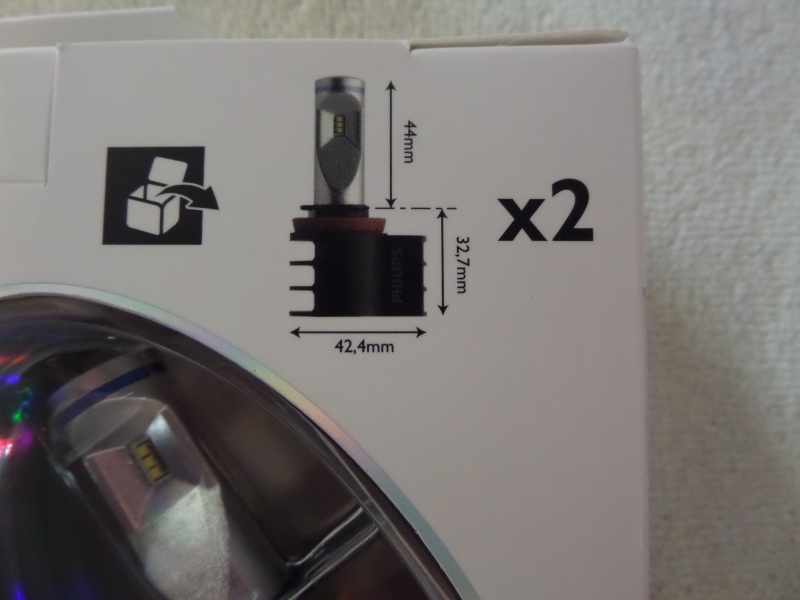 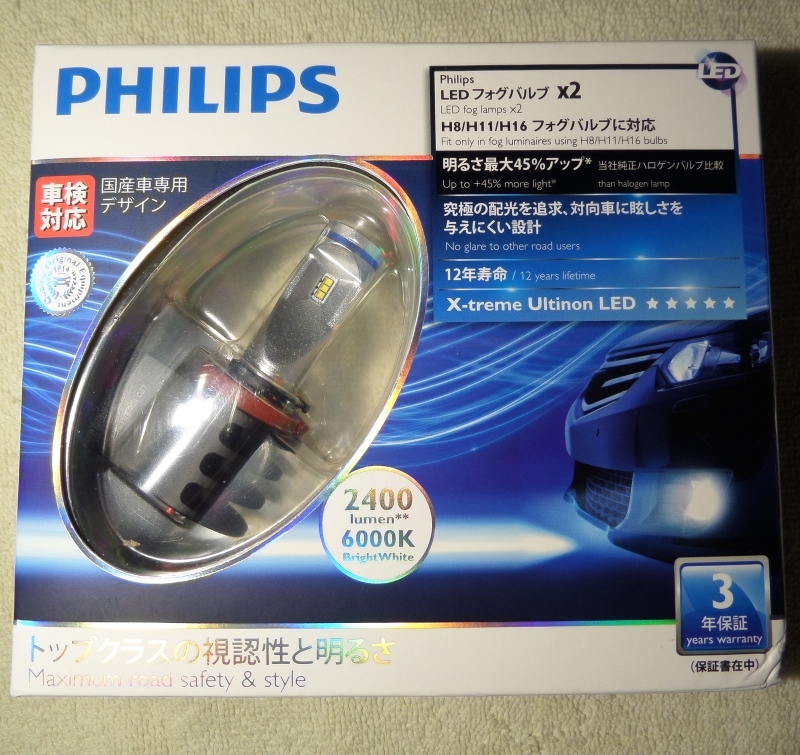 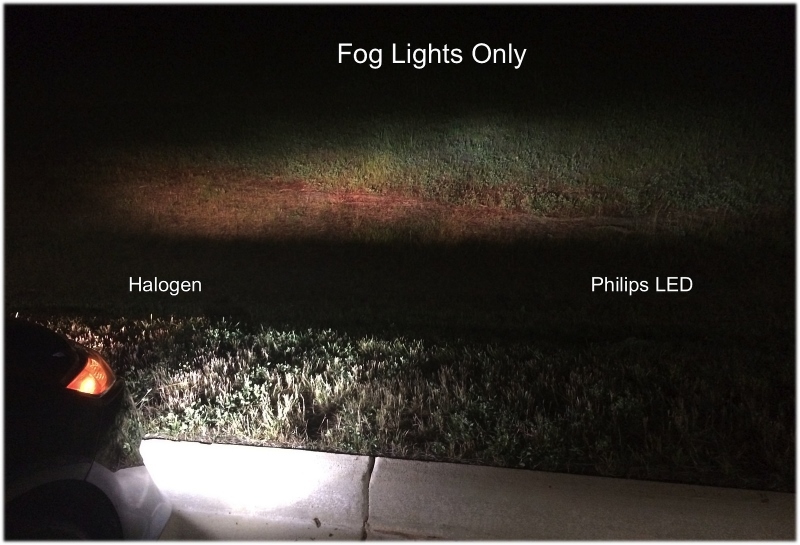 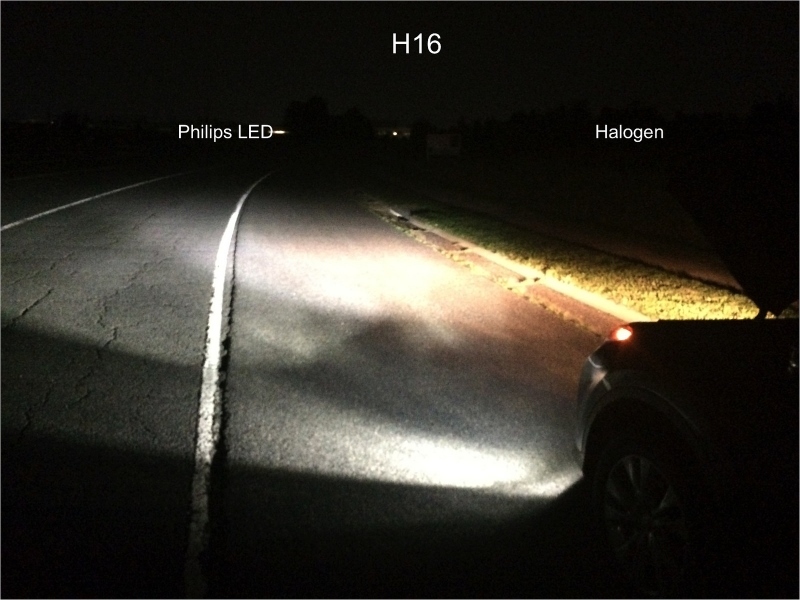 The pictures below show how much of an improvement the Philips X-treme Ultinon LED Fog light bulbs are over the standard halogen bulbs. 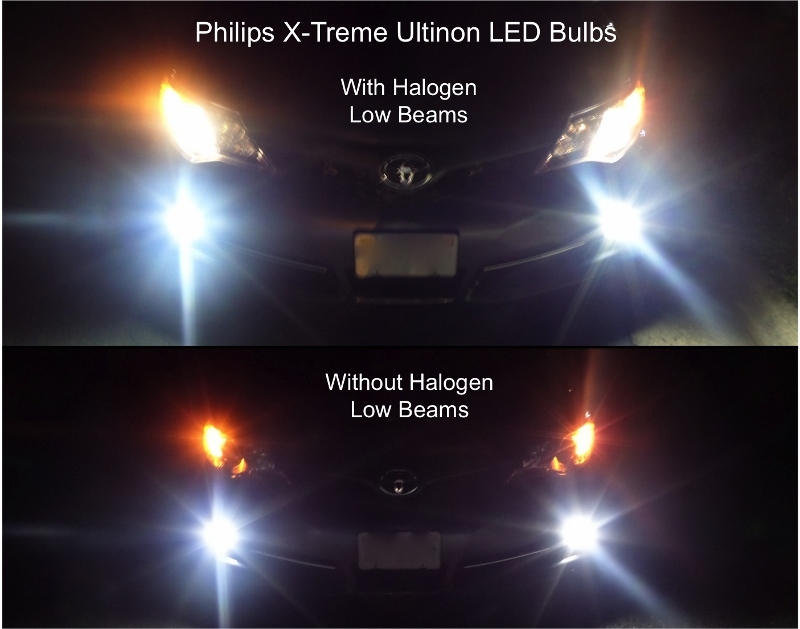 Not only are they brighter but they also have a whiter look to them. 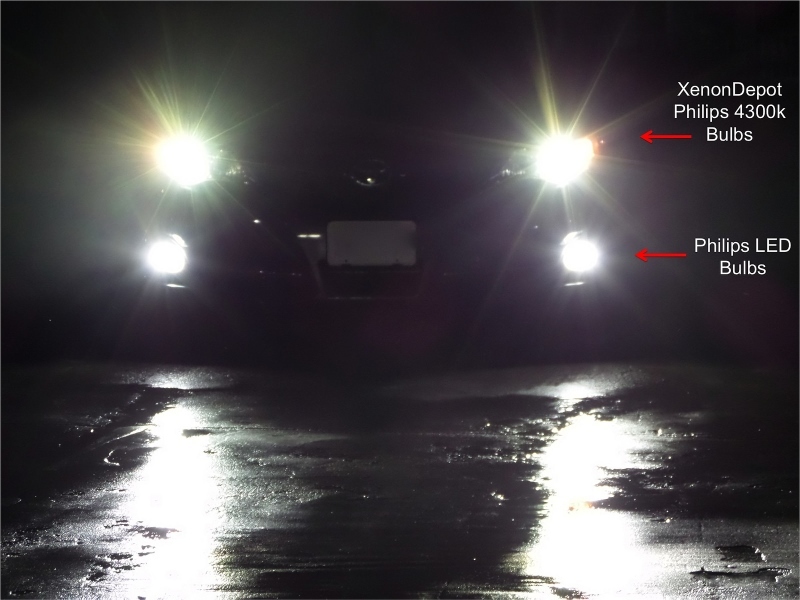 Last edited by XenonDepot; 08-21-14 at 02:41 PM.